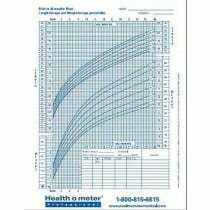 Baby growth charts are used by medical professionals to determine a child's growth percentile. Choose from newborns charts that go up to 36 months or a pediatric-adult chart that supports ages 2-20 years. 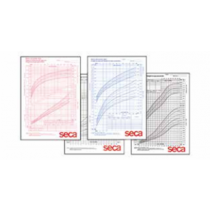 These growth charts are color coded for boys and girls. 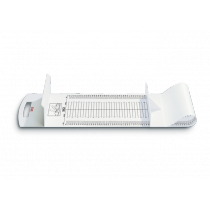 Measuring mats for babies are designed to measure a newborn or baby while lying down. You can also mount these to the wall for measuring toddlers and young children. Baby Measuring Mats are made with 1/4 inch graduations, for the most accurate recording.